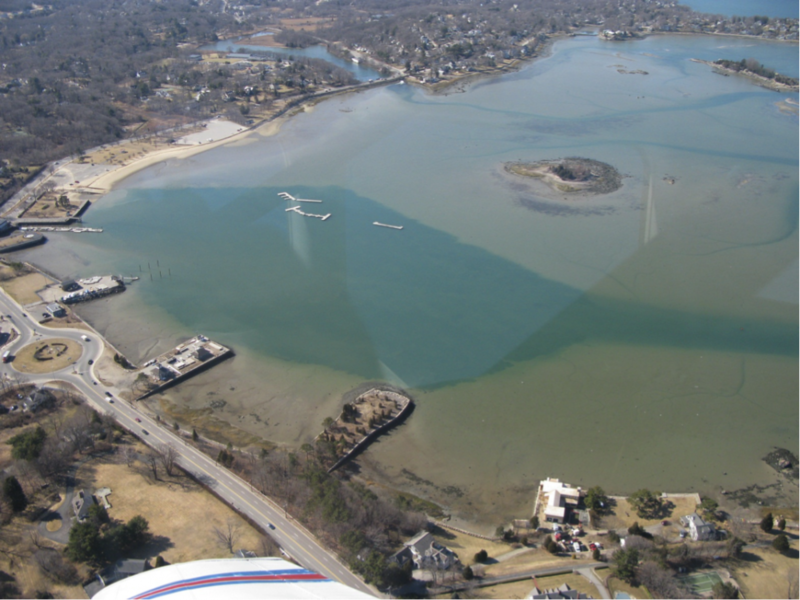 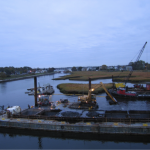 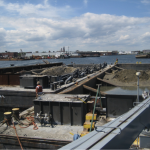 Burnham Associates contracted with the town of Hingham to dredge 85,000 cubic yards of material from the anchorage in the photo seen above. 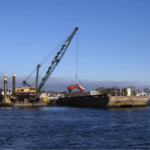 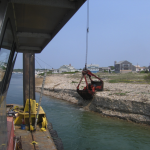 The dredge SAMSON III and pushboat MANTIS were used to deepen this anchorage, which turned out just as intended. 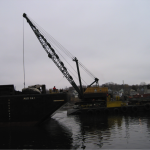 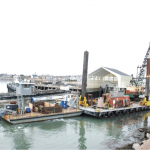 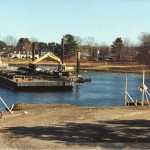 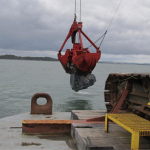 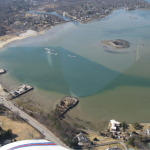 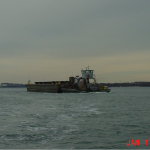 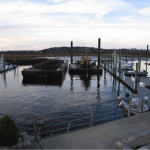 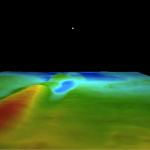 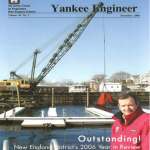 Hingham harbor is dredged about every 10 years. 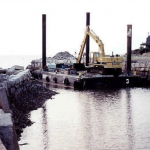 The harbor was dredged in 1985 and again in 1997-98.